How would it feel to uncover your hearts desires and cultivate passion in your life? ​Are you ready to find the clarity and focus to set dreams and goals for yourself? 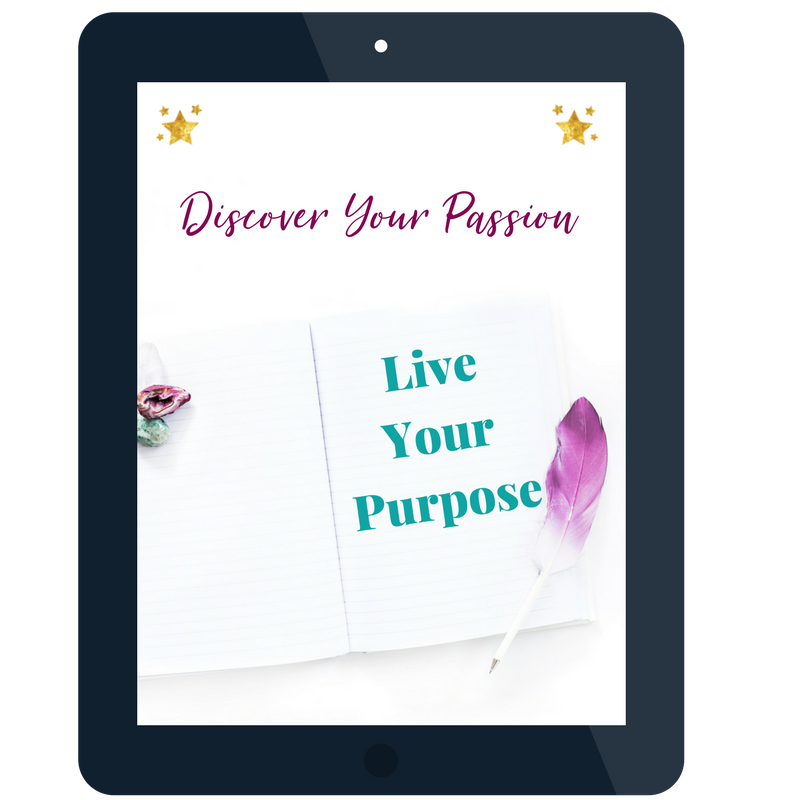 Would you like to be confident and motivated to follow through and live a purpose filled and meaningful life? So you can cultivate your passion filled life today! I promise to never share your information!